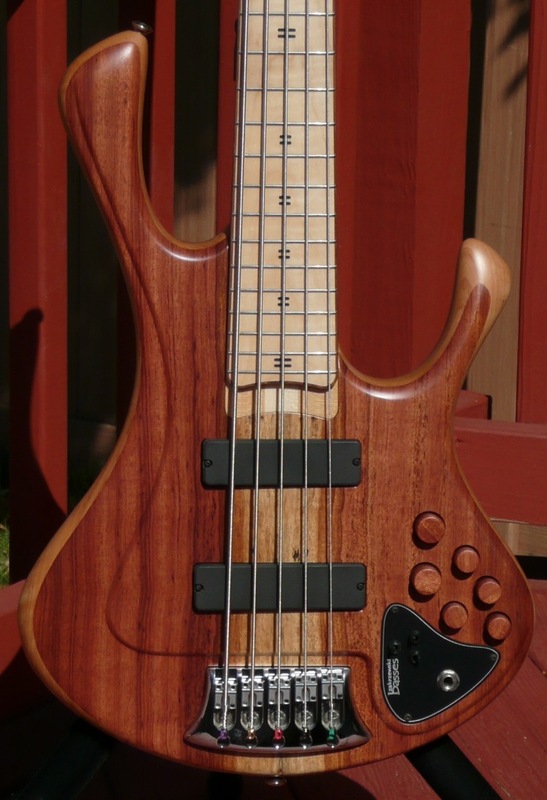 34″ scale 3 piece Maple neck with Maple fretboard – dig the Walnut binding? 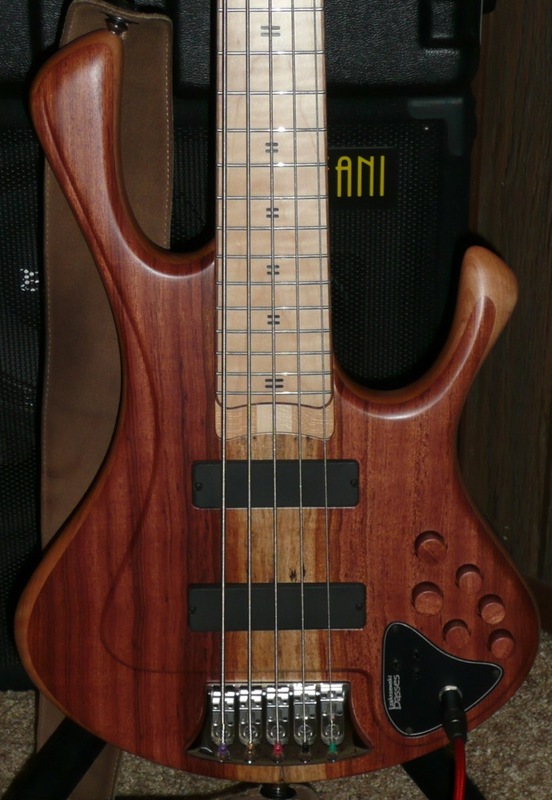 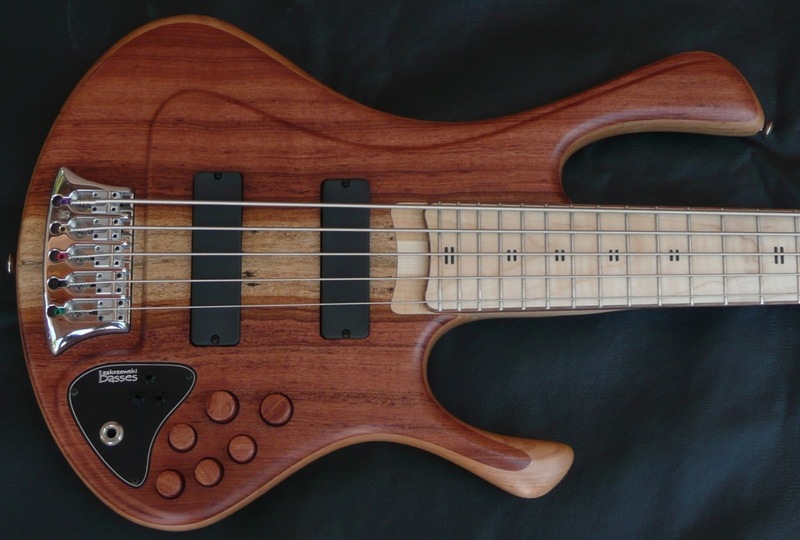 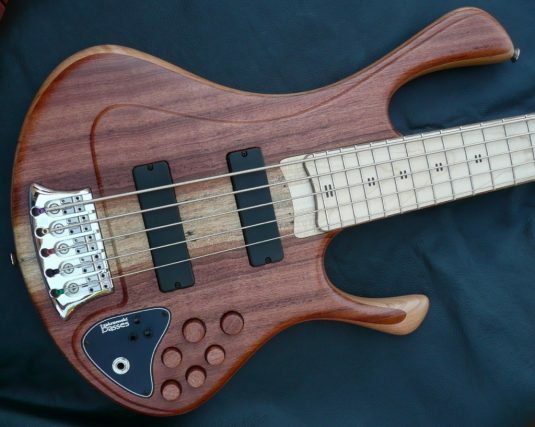 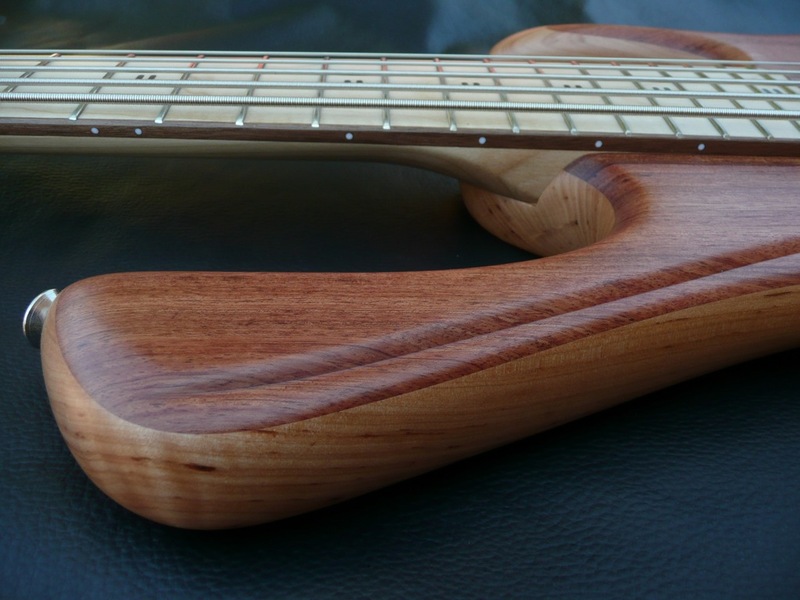 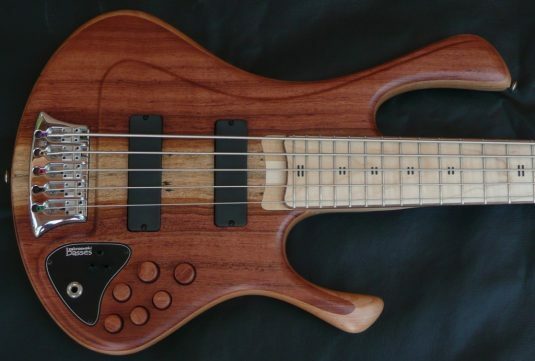 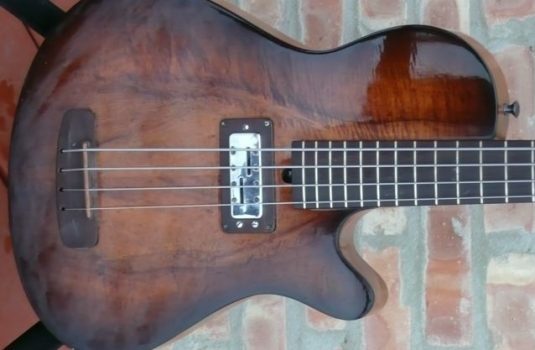 This bass has a full clear voice, thanks to the Alder body. 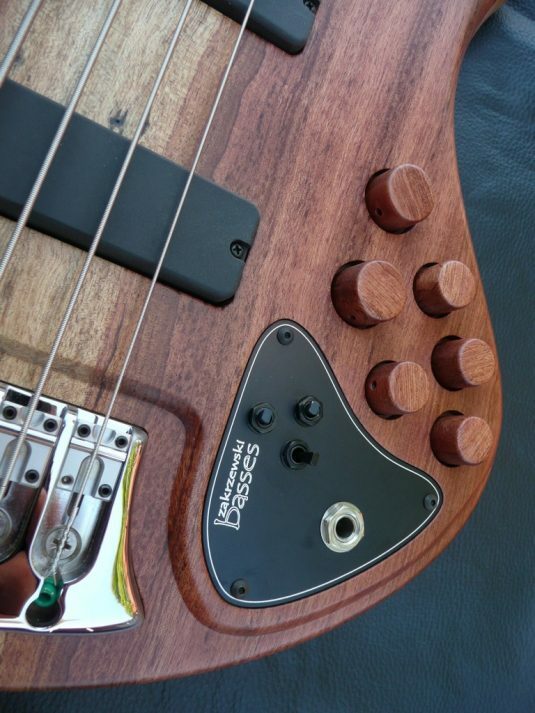 There is a real snap, but with sweet and clear highs, not “burn your ears” shrill. 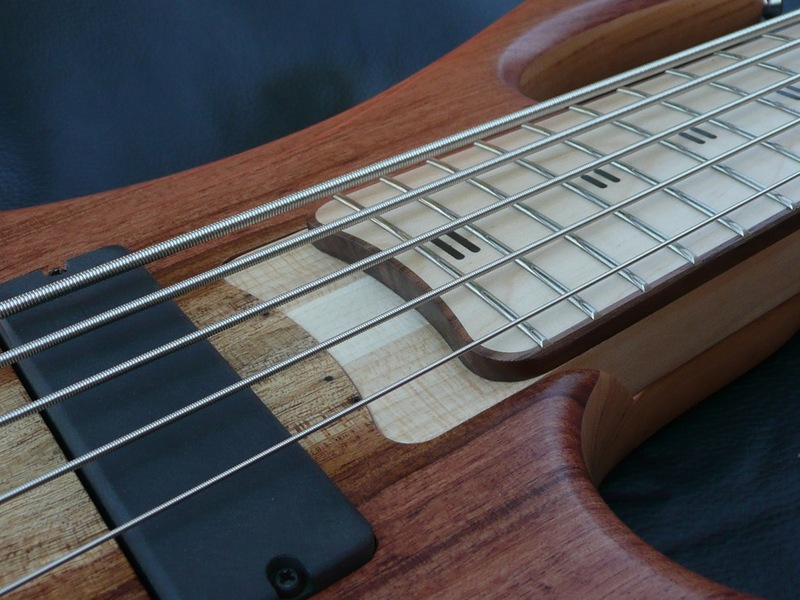 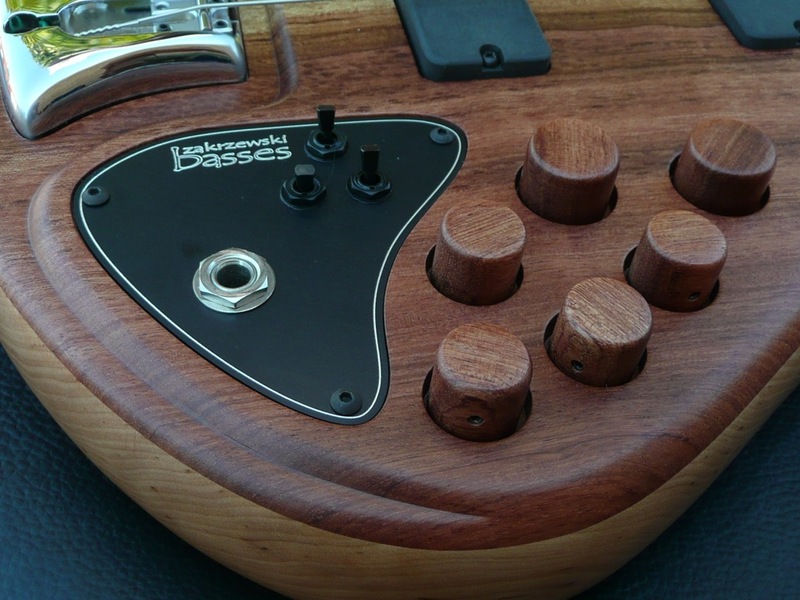 The Essential is Piotr’s most affordable, entry level , economy model bass. 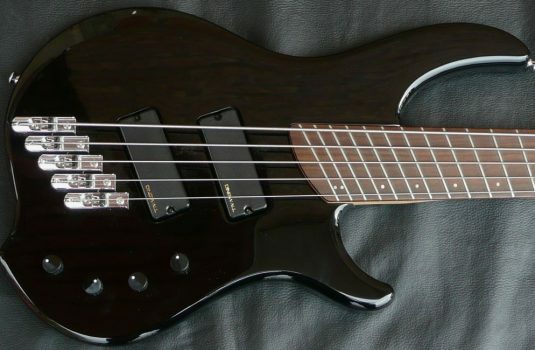 Yet, it absolutely kills.